Home » Buying Properties , Letting Properties » Are you looking for property in South Hampstead area? 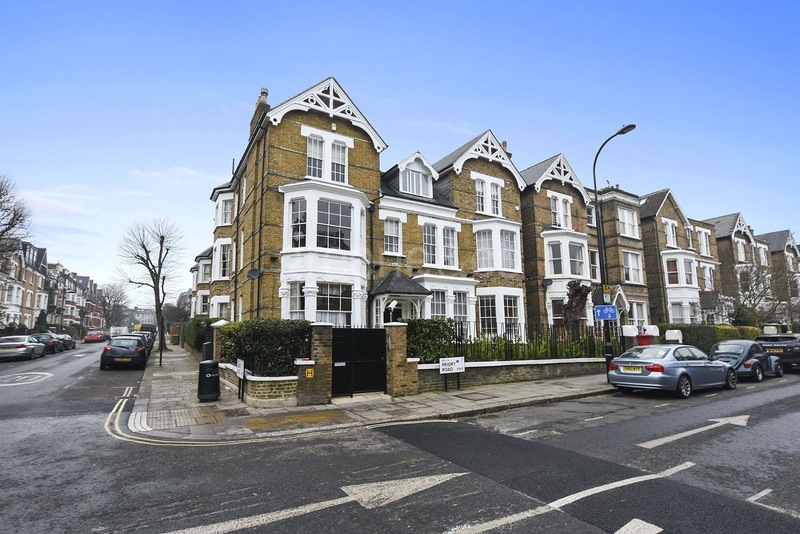 Are you looking for property in South Hampstead area? In the 18th Century, Hampstead boasted of spa waters. It is now famed as London's most beautiful hilltop hideaway. In this 791 acre expanse, you will not miss the blend of woodland, swimming ponds, playing fields and meadows. Head to this town to enjoy the fresh atmosphere that comes with a scenic countryside, brilliant historical architecture, best variety in shopping and restaurants providing delicious meals. What attractions are in Hampstead? Found in northwest London, South Hampsteaddistrict forms a part of the London Borough of Camden. The area is found between West End Lane, Fitzkohn's Avenue, Belsize Road, Nutley Terrace, Broadhurst Gardens and Finchley Road. You can use the two stations found on the Jubilee Line: the Finchley Road and Swiss Cottage stations, to access the West End, Canary Wharf and the South Bank. For those heading to Euston, you can use the South Hampstead overground station. You will be impressed by the value you get on property in Hampstead. Choose from the houses built in Victorian style found around Canfield Gardens or apartment blocks located along Langtry Walk. This is named after Lillie Langtry who was an actress and a mistress of the Prince of Wales during the Victorian times. Imagine 791 acres of land that holds woodland patches, meadows and swimming ponds. This heath stretches from Hampstead all the way to Highgate. This is a favorite destination for movie producers and has inspired many a book or poem. If you need to get refreshed on a hot summer afternoon, take a dip in the various swimming ponds. Alternatively you can use the heights of parliament Hill to launch your kite in the breeze. Are you a fan of art? One of Hampstead'sa must visit attraction is Kenwood house. This was remodeled by Robert Adam who also designed a big part of the interior. This house holds some valuable paintings and 18th century furniture. While here, you will see firsthand a self-portrait of Rembrandt, 'The Guitar Player' by Vermeer and 'Countess Howe' by Gainsborough. The house is surrounded by very beautiful gardens. Need to cool off with a swim? The swimming ponds were originally clay pits which were then dammed off. The City of London Corporation runs these ponds and it is open to both gender and mixed groups. The ponds for Men and women are open the whole year while the Mixed Pond needs you to be a member of the Hampstead Heath Winter Swimming Club before you use it. The amazing aspect of the ponds is that the water remains cool even during summer. We have a extensive selection of 1 bedroom properties for sale in South Hampstead. 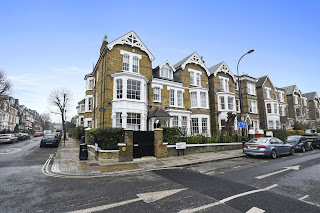 If you wish to find out more about how to discover the best estate agents in South Hampstead get in touch at www.paramountproperties.co.uk Our team will be happy to help you discover the right property to meet your needs.